Home » Africa, Ethiopia, Positive Thinking, Self Awareness, Self Management, Success, Updates, USA » Billions died without leaving any mark but this won’t be your fate! I like what one of the great scientists George Washington Carver said, “No individual has any right to come into this world and go out of it without leaving behind him distinct and legitimate reasons for having passed through it.” Sadly, billions have been passing through this universe for centuries without leaving behind something that outlasted them. They died with their potential intact or barely scratched. They departed without unleashing their greatness. Your case is different. You won’t die like this. This won’t be your fate! How do I know? Yes, I may not know you personally and clueless about your background, and from where you came from. However, first, I know that attaining greatness is not a function of your qualification, credential, or your outward appearance and what you have, and who you know. Your greatness is within. You’re a miracle to your generation and beyond. You just need to believe in yourself, and know that you’re here for a very strong reason. The reason for your existence entitles you to achieve greatness. Second, you’re reading this book. It’s too late! You’re now exposed to the truth that had been hidden for centuries. Not only you won’t see death without leaving a mark that outlasts you, but also I’m persuaded that you’ll make it to the list if you haven’t yet. You’ll make it to the top. 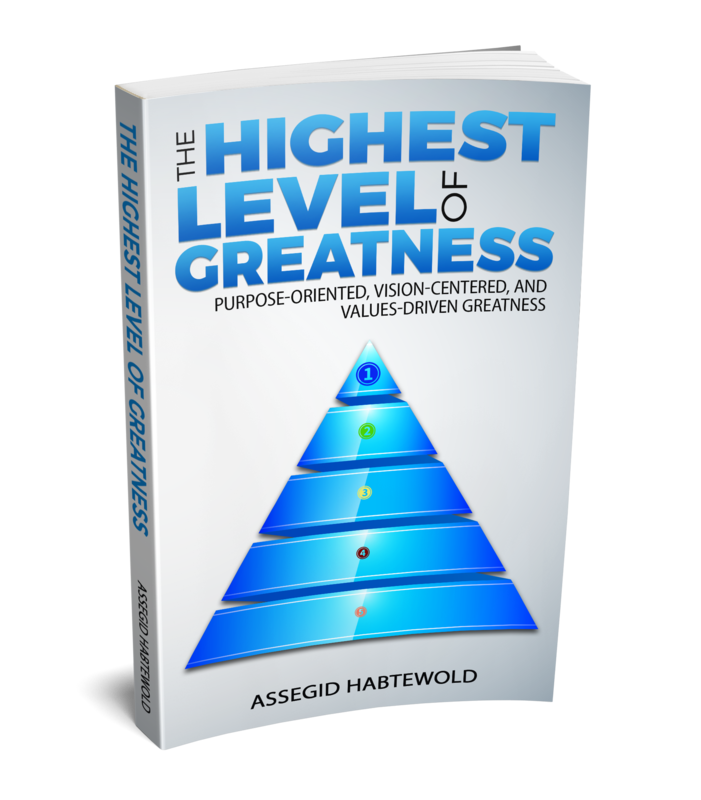 You’ll be one of the great world changers if you aim at achieving the highest form of greatness for which you have what it takes within.